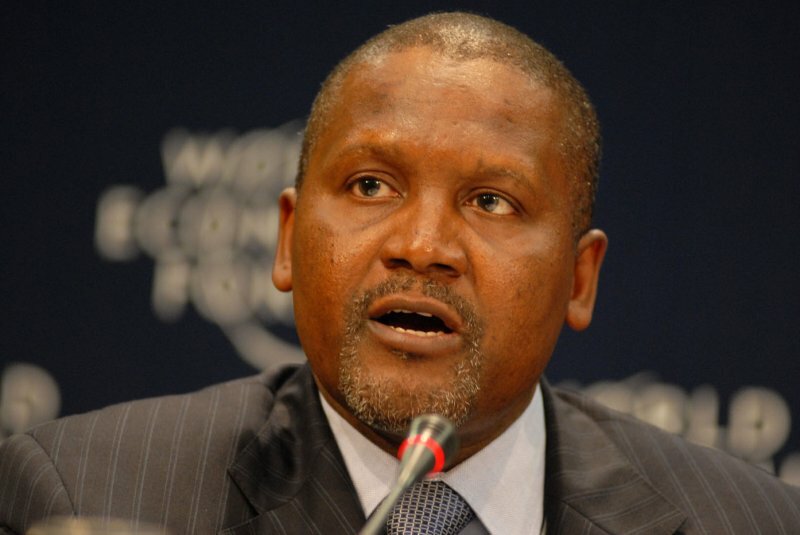 “Moderate in nature but ruthless in dealing”—those are just some of the words used to describe the president and founder of Dangote Group in a new article by the Financial Times. Chief Aliko Dangote speaks to the Financial Times about various matters ranging from his personal life and exercise routines to business. Described as “the champion of homegrown investment in Africa”, he also talked about plans to list his businesses abroad, and the possibility of becoming the fifth richest man in the world. “Still, his relaxed demeanour hides his drive. Unprompted, Mr Dangote says if things go according to plan, and his various companies were listed abroad, he could become the fifth-richest man in the world.